1.8 Is Lincoln Casino Legal and Legit? 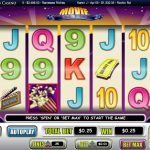 Lincoln Casino was established in 2013 and it represents one of the viable options for US players looking to play real-money casino games online. What makes Lincoln Casino rather unique is the fact that they’re powered by WGS Technology. WGS is a company that’s been around for a while, but doesn’t have a strong presence in the online world. Like most US-facing online casinos, Lincoln Casino is licensed and regulated by the Government of Curacao. The perception of Curacao as a licensing authority may not be as strong as some held by European casinos, like Malta or the UK for example, but they’re the only ones available to American online casinos. There are many things going in Lincoln Casino’s favor, but there are also areas where there’s definitely room for improvement. Their bonuses are quite good for example, but the Lincoln Casino software could do with some face-lifting. Furthermore, the instant-play version doesn’t feature the same game selection available with the downloadable software. New players at Lincoln Casino can take advantage of a fairly generous welcome bonus that extends over the first five deposits. The first deposit bonus is exactly the same as the other four, so you basically get five welcome bonuses with each of your deposits. The bonus is worth 100% up to the maximum of $1,000 for each deposit. The minimum deposit required to claim the bonus is $25 and all available deposit methods are included, so you can take your pick at will. The bonus is issued automatically upon a successful deposit of $25 or more, and Lincoln Casino will match your funds up to the maximum of $1,000. 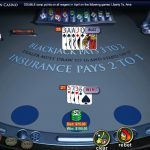 Like all casino bonuses, the bonus at Lincoln Casino is subject to certain wagering requirements and other relevant rules you need to be aware of to avoid losing your bonus fund and any related winnings due to an innocent mistake. Online casinos in general are very strict with their bonus policies, so if you make a mistake, you probably won’t be able to get your funds back. The first thing to know about the Lincoln Casino welcome bonus is that it’s issued as sticky or non-cashable. That means you can use it to play your favorite games with, but the bonus amount itself can never be cashed out, even after you meet the wagering requirements. The wagering requirements in this particular case (and this applies to all five bonuses) are 20 times the full amount. So, if you deposit $1,000 and claim the $1,000 bonus, the total to wager will be 20×2,000 = $40,000. Lincoln Casino has reasonable wagering requirements, but the fact the bonus is non-cashable takes away a bit from its appeal. Lincoln Casino maintains a loyalty program, where all the bets you make will earn you a certain amount of loyalty points. To qualify for the program, players only need to make the first deposit of at least $25, which will grant them the Amber level. Of course, the more you play, the better your rewards get as you move up through the levels. The points-to-cash conversion rate always stays the same, with 1,000 points getting you $1 cash return, but the points accumulation improves with the higher levels. For example, at the Amber Level, $100 wagered at slots will get you 160 points, while at the top, Diamond level, you will get 256 points for the same $100. As far as casino loyalty programs go, this is fairly standard, and there is nothing bad to say about it. It isn’t a huge return, but it is a nice cashback, especially at higher tiers. There are quite a few US-facing casinos that give players a chance to get started without having to make any real money deposits. However, at this point in time, there is no Lincoln Casino no deposit offer you can take advantage of. This doesn’t mean things won’t change in the future. While you can’t claim a no deposit bonus at Lincoln Casino, their welcome bonus package is quite generous and it is well worth claiming in full if you have the bankroll for it. If you’d like to first try out the games, keep in mind that everything offered at Lincoln Casino can be played in the fun-money mode as well. 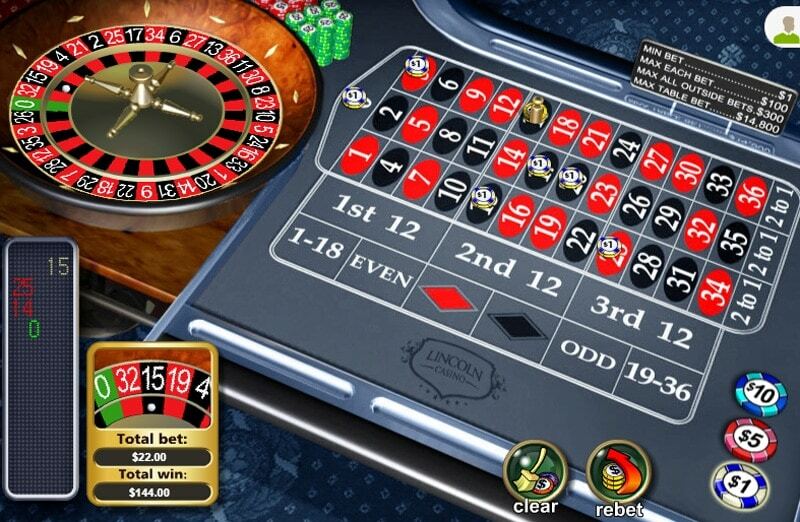 Although the trend with modern casinos is to go full instant-play, Lincoln Casino actually combines the instant play platform with the downloadable software. A majority of what Lincoln Casino has to offer, including pretty much all slots, is available through the website. 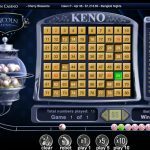 However, to play certain less-popular casino games, you’ll need to download and install the casino software on your PC. Of course, this isn’t the most convenient way to approach things, as many players like to able to get in action from different PCs, while having to play from inside the software is somewhat limiting. Furthermore, there is no standalone Mac version to download. 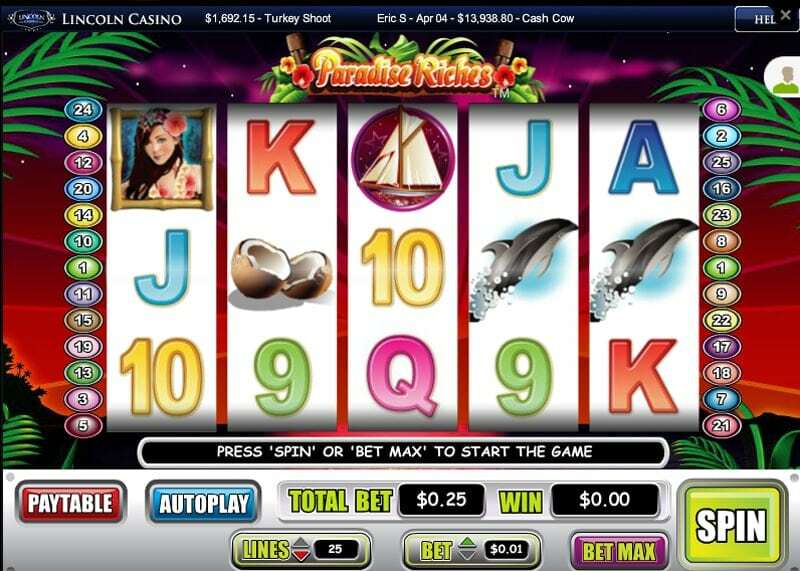 The instant-play platform is based on Flash and not HTML5, and it looks somewhat outdated, which is uncommon for a casino that launched in 2013. 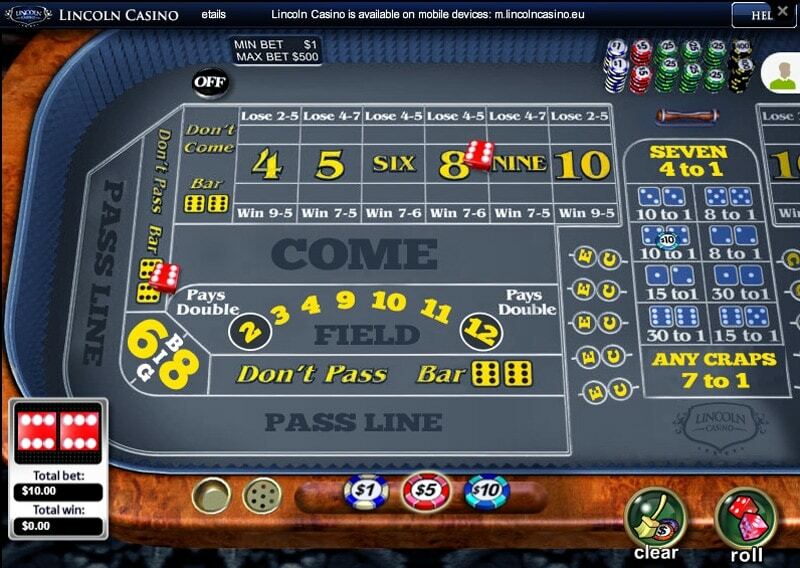 Since Lincoln Casino is based on Flash, Lincoln Casino mobile is a completely different animal. You won’t find the same offering when playing from a mobile device. 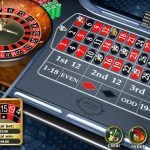 Although Android and iOS devices are supported, the number of slots is significantly lower (around 50 at the time of writing this), alongside nine video pokers, five blackjack variations, and European roulette. 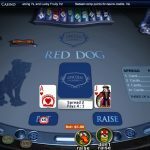 As already mentioned earlier in this Lincoln Casino review, this site offers games that you won’t find anywhere else (save for one other online casino). Their entire gaming portfolio from slots, over video pokers, to electronic table games, is provided and maintained by WGS Technology. Although this isn’t a gaming company that you could classify as famous or at the top of the industry, there is no denying WGS has some interesting games. That said, the visual aspect of their titles could do with some improvements. WGS Technology was formerly known as Vegas Technology. The company went dark for a short while, after one of their leading casinos shut down, but they emerged once again under the WGS Technology moniker. If you’re completely new to Lincoln Casino, a majority of slots on offer will probably be completely new to you. In total, there are more than 150 slots available for play. If slots aren’t your cup of tea, Lincoln Casino does offer a nice selection of various table games such as roulette, baccarat, blackjack, as well as casino pokers and video poker machines. As for video poker machines, Lincoln Casino many popular variations, such as Jacks or Better, Deuces Wild, Aces & Faces, Tens or Better, and All American. Many of these are available in single, multi-hand, and 100-hand variations as well. When compared to other US-facing casinos, Lincoln Casino actually has a really nice selection of deposit and withdrawal methods on offer. Apart from the usual suspects, Visa, MasterCard, and wire transfers, this casino also accepts Skrill, NETELLER, EcoPayz, Paysafecard, Sofort, and a few other methods. Of course, Bitcoin is accepted at Lincoln Casino as well, as most casinos facing the US market have come to realize this is by far the fastest and the most reliable method. I found out that doing your Lincoln Casino deposits and withdrawals via a Bitcoin wallet is probably the best way as well. While credit and debit cards may work from time to time, they are far from being reliable, and you usually won’t be able to use them for withdrawals. Since you’ll need an additional way to withdraw your winnings anyways, going with Bitcoin right from the start is probably the easiest way. One thing I didn’t like about Lincoln Casino especially affects US players, and that’s the withdrawal system. While players from the rest of the world can withdraw for free using e-wallets and EcoPayz, US players are stuck with checks, wire transfer, and, of course, Bitcoin. These US options aren’t that bad in terms of waiting times. Bank transfers take about two weeks, checks about five days, while Bitcoin payouts will usually reach you in 48 hours. However, all of these methods come with hefty fees at Lincoln Casino: $45 for the first two, while there is the $20 fee for Bitcoin withdrawals. Also, the minimum withdrawal amounts are $150 and $120, respectively. Is Lincoln Casino Legal and Legit? 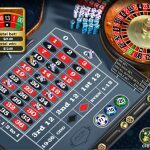 The question of legality and general reputation is always raised when it comes to US casinos due to unclear and uncertain situation the US market currently finds itself. To put your mind at ease, Lincoln Casino is legal in the jurisdiction they operate. They’re a proper gambling operator with a valid gambling license. Here, the second question comes into play, and it has to do with how reliable Lincoln Casino actually is. From my own experience and the review of Lincoln Casino complaints found online, it seems the operator is completely on the up and up. The number of user complaints out there is within normal limits and many of these complaints don’t have real foundations, so it certainly seems there is nothing shady going on at Lincoln Casino. When it comes to customer support, Lincoln Casino does a pretty good job. The FAQ section covers many of the usual problems and issues players have to deal with. The live chat facility is available 24/7 and there is also the toll-free phone line as well as the support email address. Overall, their support agents will treat you in a friendly but professional manner and do their best to help you out, no matter the problem. When it comes to finding a safe and reliable online casinos, US players are somewhat limited by a number of factors. It’s not just that the number of casinos catering to US market isn’t that big; it’s also the fact that many of these casinos are out to try and scam players out of their money. In such a climate, Lincoln Casino stands out as one of the reliable and trustworthy operators that will mostly likely treat you fairly and keep your money safe. Alongside this, Lincoln Casino has a portfolio of slots you won’t find at other casinos floating around, which means you’ll get to try some really fresh and different titles. Whether you’ll like Lincoln Casino or not is up to you, but the casino offers you a full access to everything via a fun-money account, so you can test things for as long as you feel like it without having to invest a single cent. 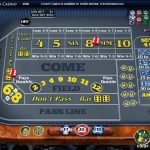 Lincoln Casino could do a bit of work on their visuals to make the gaming experience even better, but overall, they’re a gambling operator well worth checking out, even if you aren’t playing from the US.